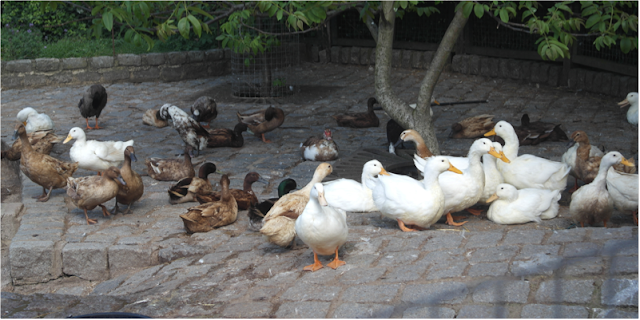 As a former country bumkin, if there’s one thing I miss about living outside of the city it is being so near to the farm. 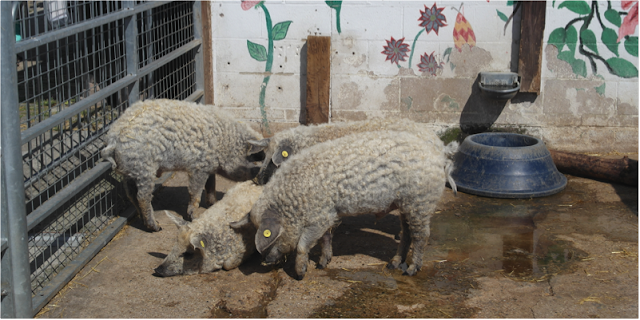 I used to live in a village with several to visit and enjoyed seeing the lambs, calves and chicks grow up. 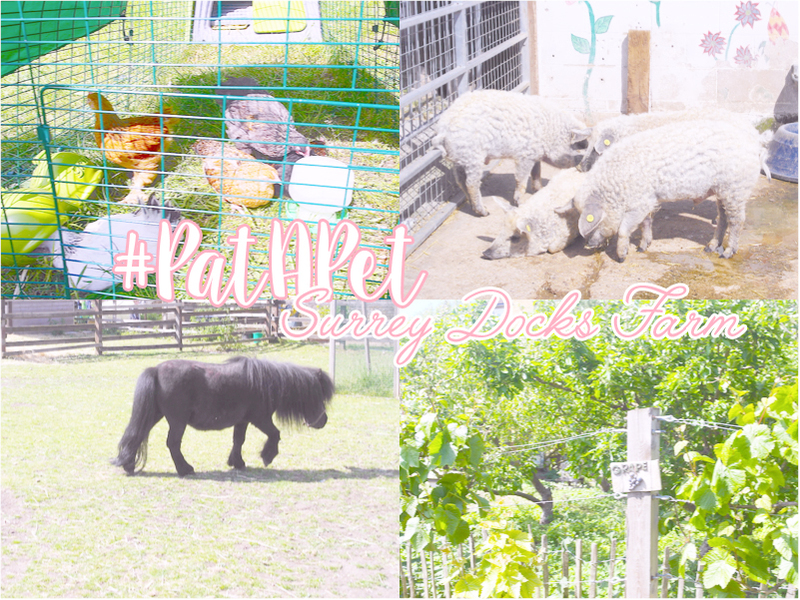 So when I was contacted by the lovely folk at Talented Talkers to get involved with the RSPCA #PatAPet campaign and take a visit to Surrey Docks Farm I jumped at the chance. The #PatAPet campaign is designed to rase awareness of all the animals that are in need of a loving new home and what amazing work the RSPCA do in regards to this. 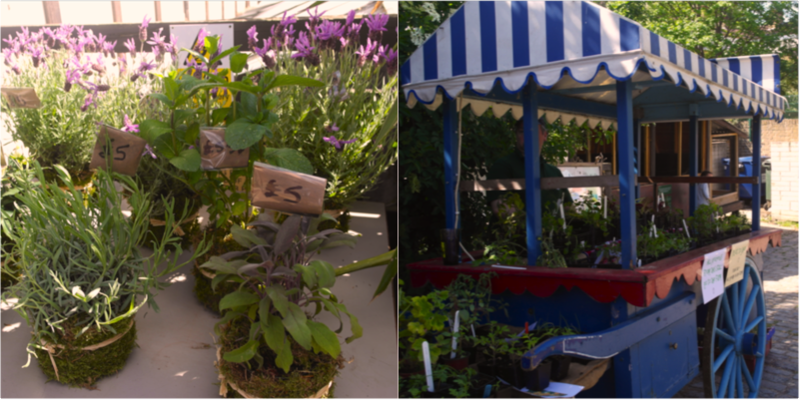 Another thing I loved about this place, apart from the animals of course, was the chance to take home some produce grown on the farm as well as in the Piccalilli cafe. Farm shops and fresh produce sometimes seems pretty distant in the city, so this was a breathe of fresh air. Especially as the profits go back into funding the farm. Surrey Docks Farm is located right on the Thames (around a 10 minute walk from Canada Water Station) and is open seven days a week between 10am and 5pm or until 4pm in the winter. 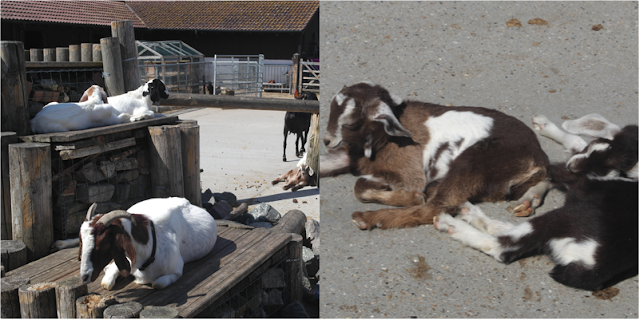 I’ll definitely be returning to try out the Piccalilli Cafe and see all the adorable animals again. 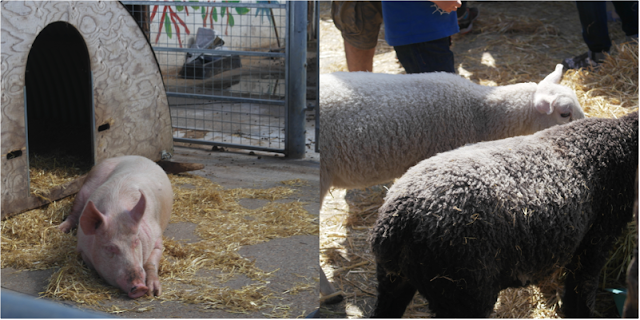 Have you been to any of London’s City Farms before? What did you think?